Global banking major HSBC will move 840 IT jobs from the UK to other countries as part of its cost-cutting plan that will eliminate 8,000 British jobs by the end of 2017. John Hackett, chief operating officer of HSBC UK, said: "In our investor update in June 2015, and many times since, we have stated that we are targeting significant cost reductions by the end of 2017. "As part of a global relocation exercise, around 840 non-customer-facing IT roles will transfer from the UK to other sites around the world by the end of March 2017. The UK will continue to play an important role in HSBC's global IT infrastructure, employing several thousand IT professionals." Unite, the union for bank workers, said it was a "reckless" drive to move jobs offshore to low cost countries like India, China, and Poland. 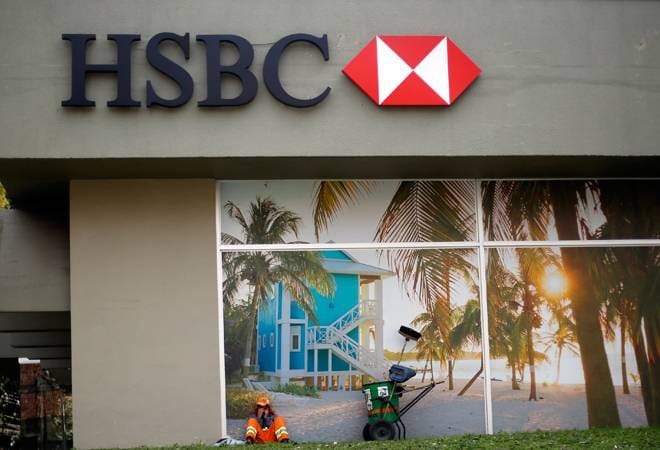 Dominic Hook, Unite's national officer for finance, said: "HSBC's decision to axe so many IT jobs is as ruthless as it is reckless. For almost a year staff have been left in the dark about their futures, only to be told that before being shown the door they're expected to train someone in India or China who will do their job for less money. It's a deeply cynical move by a bank which wants to be an 'employer of choice'." "Offshoring IT jobs to so-called 'low-cost economies' is extremely short-sighted. As IT glitches across the banks continue to prove, it is ultimately the customers who will suffer the consequences," he said.